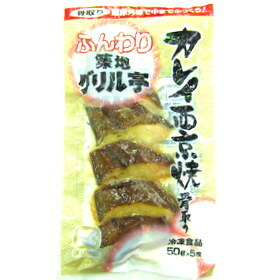 Kyoto style grilled flounder without bones. 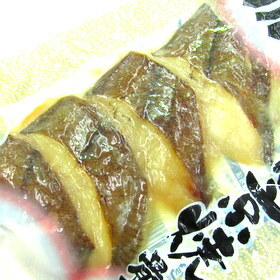 The texture of the fish is soft and matches well with sweet soy sauce taste. 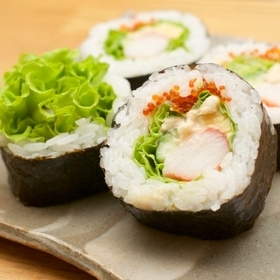 Already cooked, so just warm up to eat! 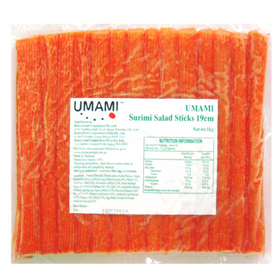 It is great for sushi roll, salad, topping for noodles and chirashi sushi etc...Just need to be defrosted and it is ready to use! 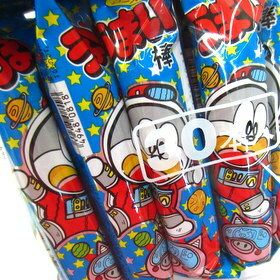 One of the Japanese childhood tastes which is corn snack with Tonkatsu sauce...! 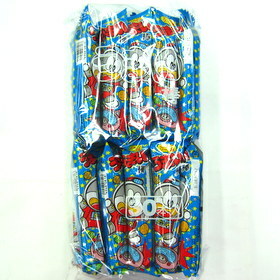 Uses GMO Free corns, perfect for party snacks. 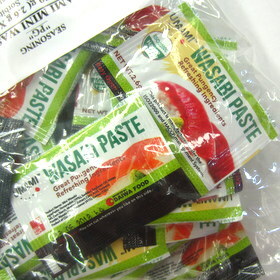 Convenient mini wasabi sachets for take away & bento. 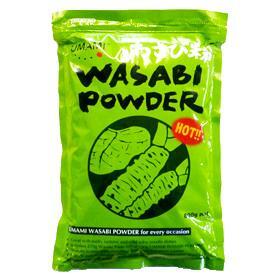 Wasabi powder has really high cost performance than tube wasabi, and much longer expiry date. 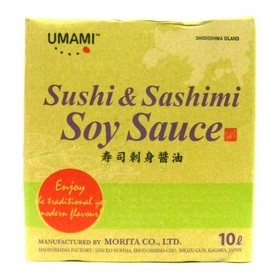 Please use it for sushi & sashimi, salad dressing , sauces etc. 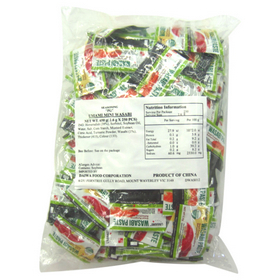 This is mainly for sushi & sashimi dishes but suitable to make your own sauces such as teriyaki sauce, BBQ sauce or yakitori (Japanese chicken skewers) sauce. 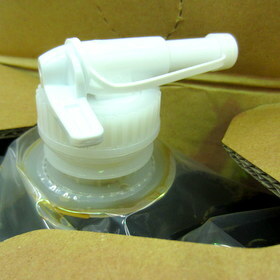 The mild and fresh taste of the Japanese say sauce will match with various dishes.